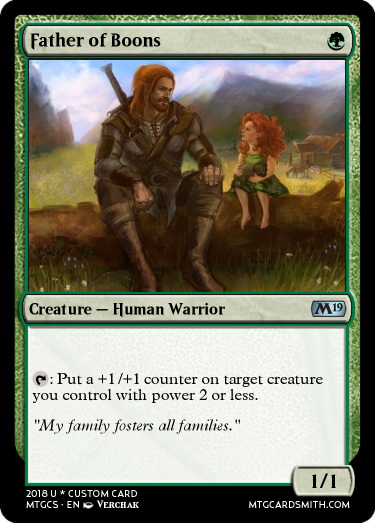 Cycles are pretty common in Magic sets. Everytime a set is released I try and find at least one cycle in the set. For those of you who are asking "What's a Cycle?" 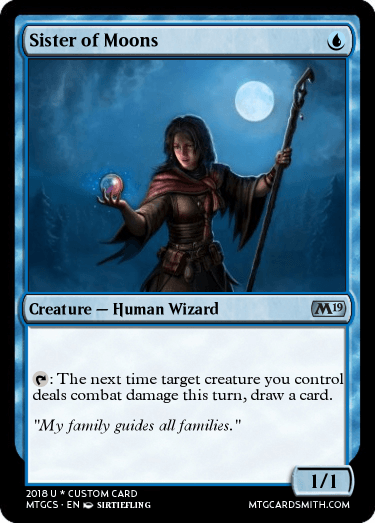 A Cycle in Magic is typically five or six cards that have a common theme or mechanic among them. They are usually every color. I want you to create a cycle. I will judge based on the way the cards are linked and how they still have the characteristics of their color. Hey :) Do you care only for horizontal cycles (colours) or are vertical cycles allowed as well (rarity)? As long as there's a white one, a blue one, a black one, a red one, and a green one, @ninyounk and @fiskerton so yeah they have to be single colors. Also their typically the same rarity. 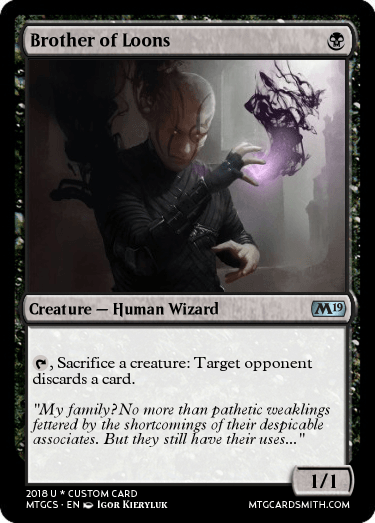 Technically I wanted you to make your own cycle, @Temurzoa, that's not based of an existing card, but it's funny so it's fine. I just forget these things exist you know? Also when you guys post you can use 20% on the image size to fit all five in one row. That way I can easily look at all of them. I guess you get first since nobody else posted. Noice.